From casual to big-budget, a look back in hunger at 2017’s first-years. 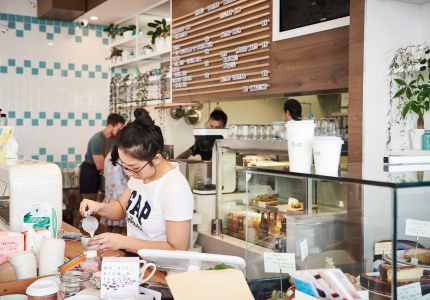 After a cautious start to the year, the back-half of 2017 involved a deluge of openings. First-timers opening their first places. Veterans getting back in the game. 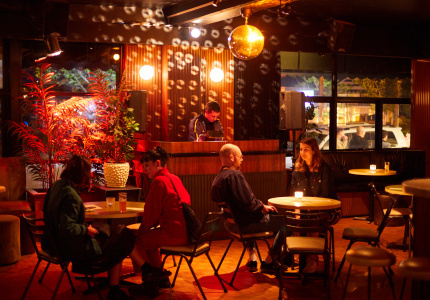 Polished operators doubling down with second venues. Everyone, it would seem, got in on the action. 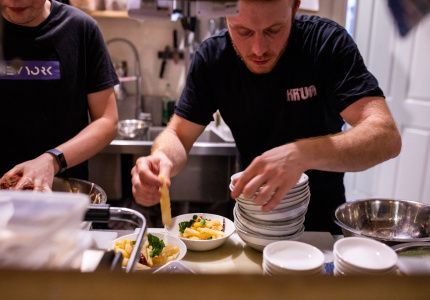 If we had to sum up the year that was, we’d probably go with: Italian. Our eating plans this year featured no shortage of tomatoes, basil and olive oil (and not to mention Italian and Italian-inspired vino) as well as pizza. 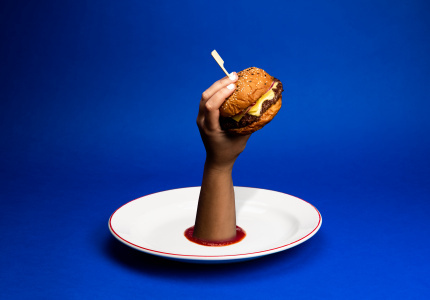 As summer descends on the city, we’re expecting all the above to feature prominently in our diets. 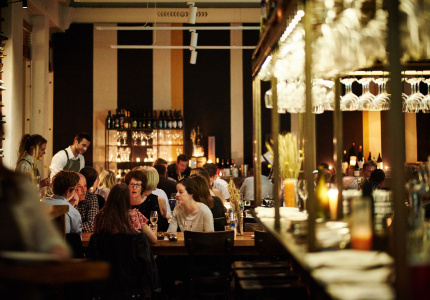 Here are some of Broadsheet’s favourite openings from the year that was. 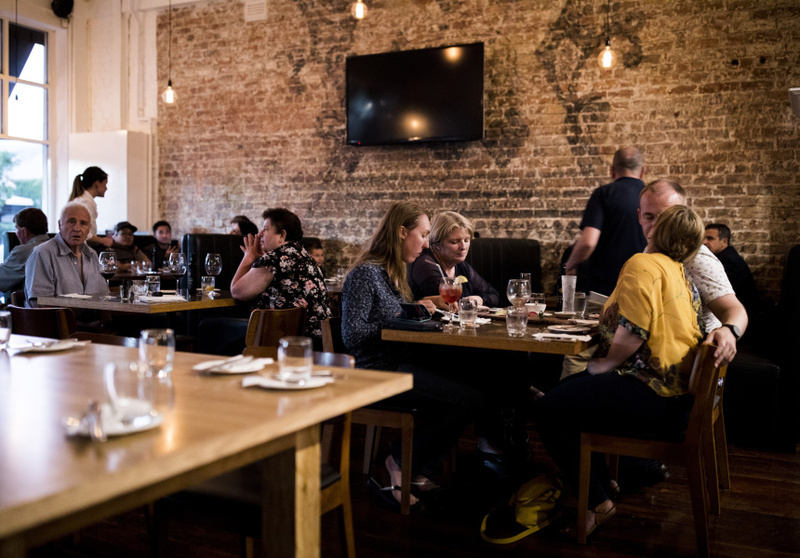 There are seafood and charcuterie bars, and then there’s West, the most casual of Ku De Ta’s two dedicated restaurants. 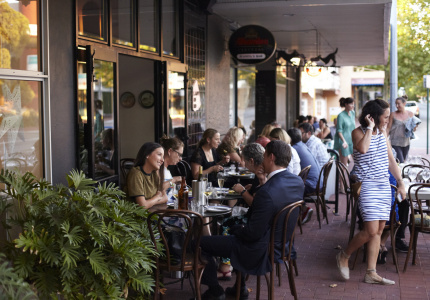 Local and Australian smallgoods are given keynote status while South Australian pippies stir-fried in a sweet and gently spiced XO sauce equals one of the best dishes you can eat in Perth this very moment. 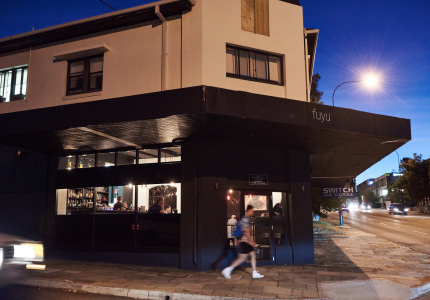 The Ku De Ta Perth brains trust would rather you not refer to its flagship restaurant as a fine diner. 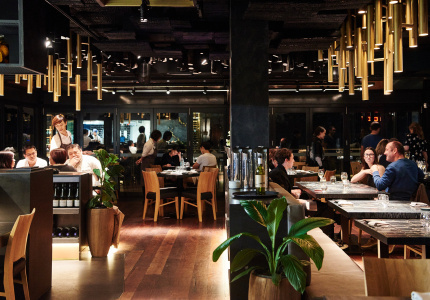 And while there’s something very top-button-undone about the space’s black and gold palette, there’s a laser-like focus on cooking and sourcing in the kitchen, whether it’s grilling veal sweetbreads yakitori-style, or making a hero of dry-aged local mutton. Dig in. 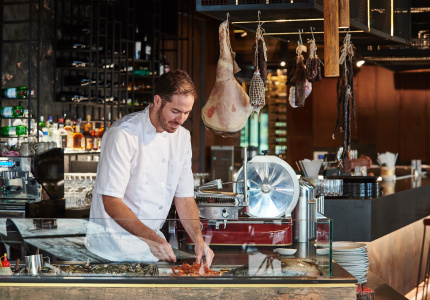 Where many pizzerias serve charry, blistered, woodfired pizzas, Rossonero has hung its bakers hat on golden, lightly tanned specimens that put the spotlight squarely on the toppings. 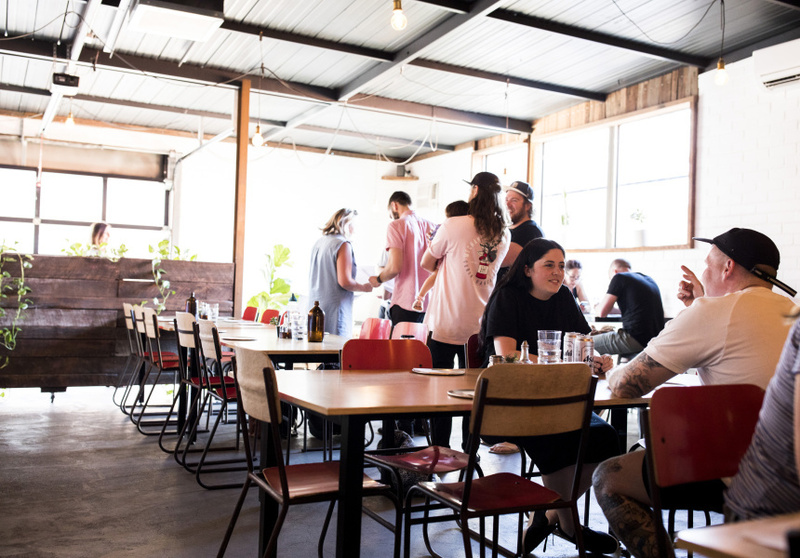 Although the pies at this BYO Maylands pizzeria are as understated as the stripped-back aesthetic, the mood is anything but. Expect a loud, fun time, especially on weekends. 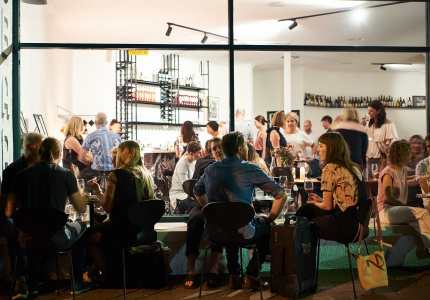 Taking up residence in a former furniture warehouse in Subiaco, this combined wine bar and (open) kitchen is in tune with the zeitgeist. 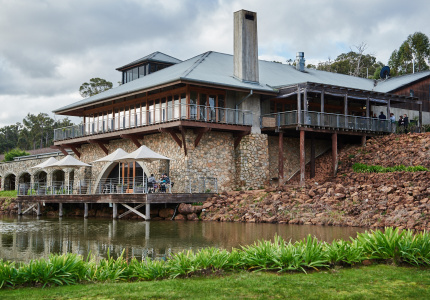 Every aspect of the operation has been designed to soften its carbon footprint, starting with a strong focus on West Australian producers (exhibit A: a carefully composed spring-time arrangement of squash, broad beans and house-made ricotta) to the all-local drinks offering. 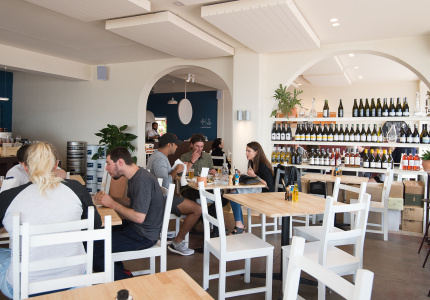 Goodbye Kailis Trigg Beach, hello Island Market Trigg: a bright, casual and airy dining room that’s as breezy as the restaurant’s coastal location. 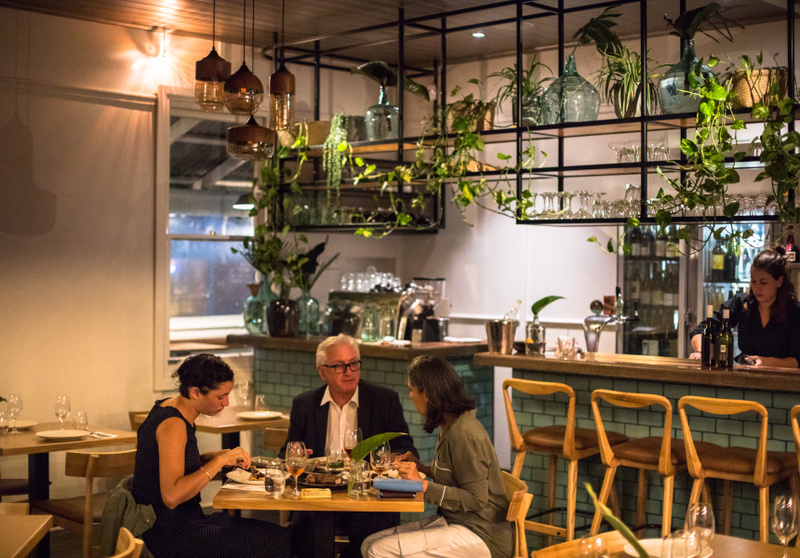 Veteran Perth chef David Coomer (ex-Fuyu) oversees a menu big on Middle Eastern spice (woodfired pita), Mediterranean seafood (octopus and chorizo) and frequent nods to the backyard barbie (tinnies plus fancy pavlova!). 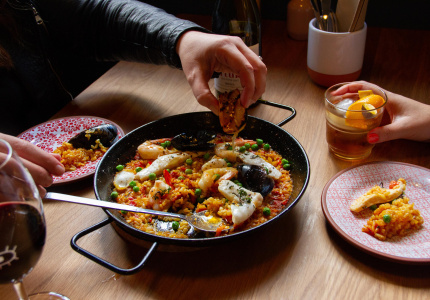 From the offer of non-standard-issue tacos, to the mini-forest of tequila and mescal bottles behind the bar, La Vida Urbana has much in common with parent venue El Publico. 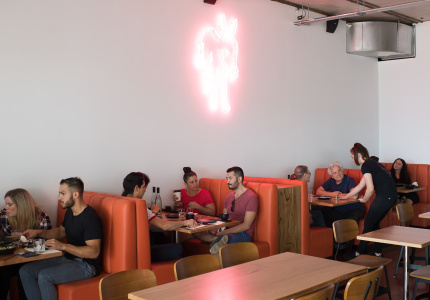 This new Leederville cafe also shares a similar sense of fun, whether you’re hooking into a hearty breakfast or shovelling sweet corn and Mexican burgers aplenty for dinner. Gordon Kahle was, among other things, the kitchen force behind King Street barbeque stronghold, Old Faithful. 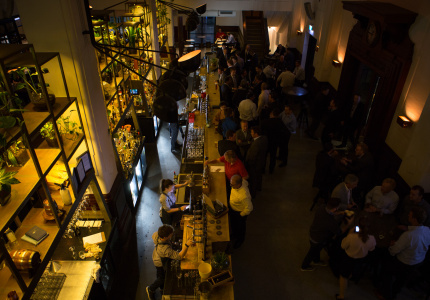 Craig Houston has run bars and venues both here and in Melbourne. 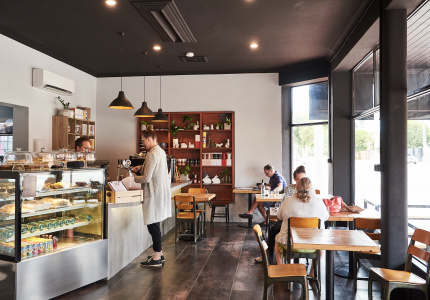 Together the pair opened Cook & Mason, an East Freo neighbourhood bistro with a focus on West Australian wine and produce. Plains of marble. Dark timber. A clubby aesthetic that’s equal parts Tom Ford and Martin Scorsese. 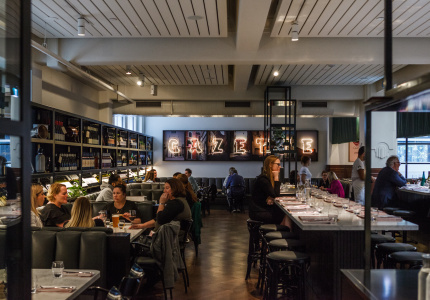 Print Hall’s urbane all-day osteria is a space perpetually set for that big night – or day – out. 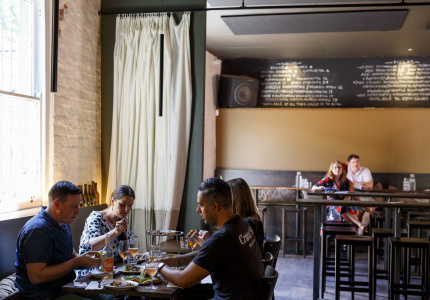 Cantina 663 alum Giles Bailey brings accessible Italian eats to the party: think elegant bar snacks a la bottarga and toast, house-made pasta and some of the CBD’s best pizza. 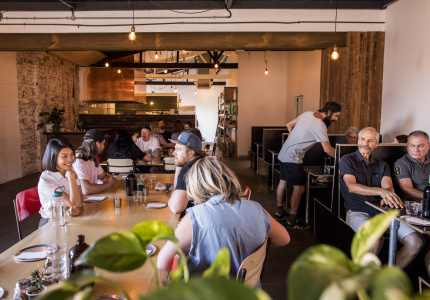 The funsters at Cottesloe’s Il Lido turn their attention to pizza with unsurprisingly pleasing results. 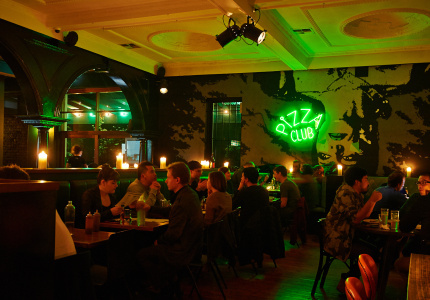 While pizza is the headliner, it’d be a mistake to ignore the rest of the P-themed menu. 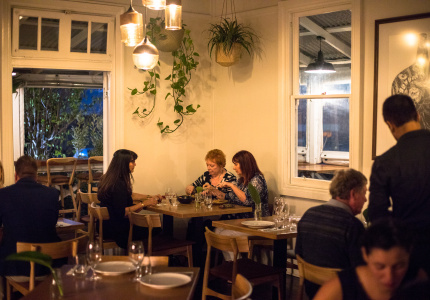 The fish – the value-packed pesce – might be this seaside eatery’s ace in the hole. And while the porchetta is juicy, the pinot noir (and the rest of the wine list) is even juicier. 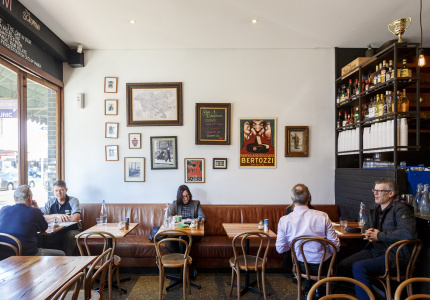 Veteran Italian restaurateur Maurizio di Ciano is back and he’s brought charm, handmade pasta and elegant woodfired pizza to the old Ace Pizza and Highgate Drink & Dine site on Beaufort Street. What he hasn’t brought, though, is a printed menu, electing instead to write each day’s carte based on what’s looking best at the markets. We like.